Getting rid of a junk car has never been this easy! Selling a car that has been wrecked, damaged or has major mechanical issues can be exceedingly difficult. Sanford and Son Junk Cars Castleberry Hill aims to make selling that car, or truck much easier. We will purchase your car and tow it away free of cost! It may seem odd that our company wants your junk cars, but we have been doing this for years and it is simply our specialty. Our expertise and experience simply can’t be beat which is why so many people are choosing Sanford and Son Junk Cars in Castleberry Hill. Now you may be telling yourself that there has to be some sort of a catch to this. Although there simply aren’t we truly are a company that assists in the selling of your junk automobile. Another benefit of our service is we are able to provide service to you 7 days a week. Furthermore, our company is very prompt when responding to inquiries. Generally speaking, we will be able to purchase your junk cars within the same day. How nice does that sound, you can finally have that parking space back where your junk car used to be sitting. How can a car qualify for our cash for junk cars program? Our Sanford and Son Junk Cars company purchases literally any car, of course, there are a few rare exceptions. If your car does have a major problem we should be able to still purchase it. In order to ensure that your car qualifies it is best to call our company for a free appraisal. If you’re wondering if your car qualifies why not read our we buy junk autos page. We will purchase nearly any car. Do we need to bring our vehicle to you, what happens if it’s not running? We are commonly posed with the question as to how the entire auto selling process works. Overall it is seemingly easy. Opposed to conventional methods of selling a car, we do not require smog, current registration or even a Georgia title. Furthermore, we pay you cash upfront so you will be ease throughout the transaction, and one of our friendly associates will meet you at your home or office. In regards to your vehicle not running, it is no problem. Our company will arrange for a tow truck to pick up your car, free of cost. Since cash for clunkers is over in Castleberry Hill, and also other areas why not try our service? Getting rid of a junk car has never been this easy! 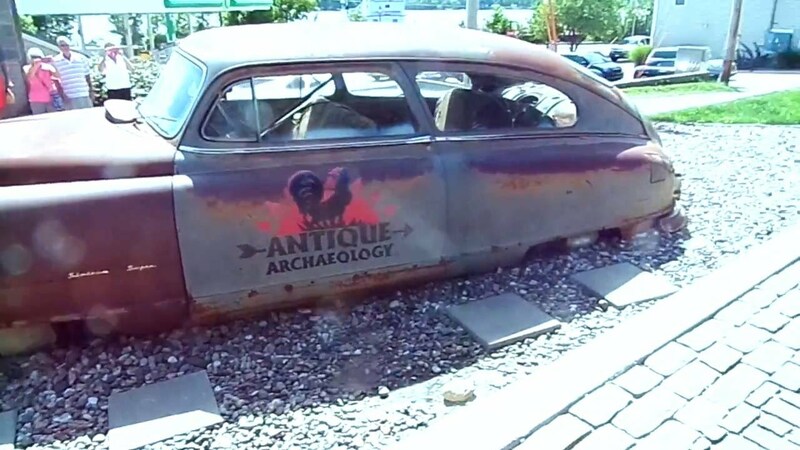 Contact http://sanfordandsonjunkcars.com/ for a fast, free appraisal. Let one of our auto buyers handle the effortless sale of your vehicle.